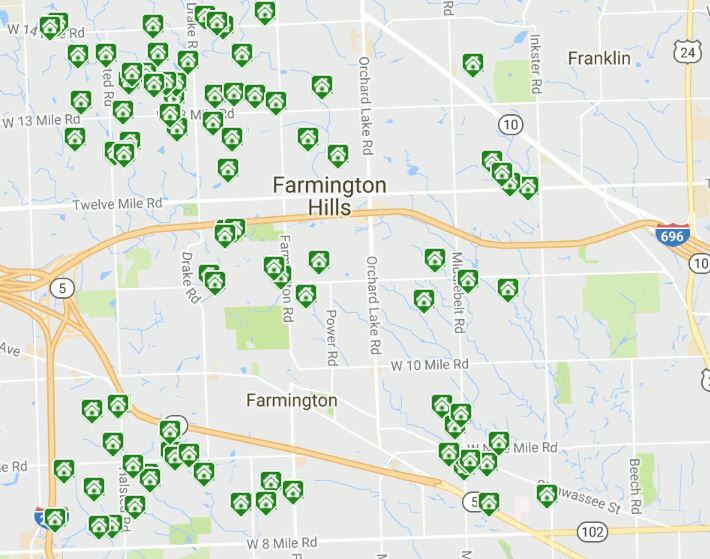 As a Realtor for 17 years there I personally have never experienced a time like this for Farmington Hills housing inventory and the lack of it. The last time I checked the statistics there were less than 2 months’ worth of inventory currently in the Farmington Hills housing inventory which play into itself and effects more homes to become listings and available on the market for home buyers. It would seem that the very low Farmington Hills housing inventory prevents current home owners to get their homes on the market as they may find themselves in a situation as most home buyers are now. Although this is a “sellers market” in Farmington hills, the prices of the few homes that are available are priced high, some out of reach for an average buyers income and growing. In a blog post “Farmington Hills Existing Home Sales Dip-Inventory to Blame?” explains how this effects the ability for buyers to purchase a new Farmington Hills home. 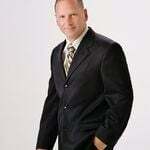 As a professional realtor I have to put myself in a sellers position in order to clearly see the whole picture to try and determine the reasons for the low Farmington Hills housing inventory in order to service and understand both my home buyers and home sellers position in this market. It is clear that one thing is true, how can one sell if they cannot find another home to move to or find something affordable in the nearby market? I’m a Realtor not a “fortune teller” but being in this business for quite some time I do know as everything in Real Estate, what goes up must come down and we are starting to see this in our Farmington Hills neighborhoods. 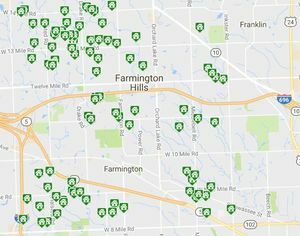 As of today there are 221 properties for sale in Farmington hills of those, 92 have had price reductions, which could be a good sign for home buyers currently looking to purchase. It is my belief and my many years of experience is that the sellers market will begin to cool off somewhat this fall in Farmington Hills and more inventory will become available for home buyers as home sellers will head in the winter season needing to sell their homes.